Better a witty fool, than a foolish wit. Coming to the Hubbard Stage this fall, enjoy the delightfully spirited tale of Viola, a shipwrecked orphan who takes matters into her own hands when stranded on the shores of the ancient isle of Illyria. Populated by a lovelorn Duke, a mourning (yet single) Lady and enough carousing servants to fill Downton Abbey, Viola must assume the disguise of a man just to find her way. And when that disguise lands her in a love-triangle, she's no choice but to hold on as the hijinks flow. Love, laughter and delight shine on all corners of the Bard's mad-cap masterpiece. 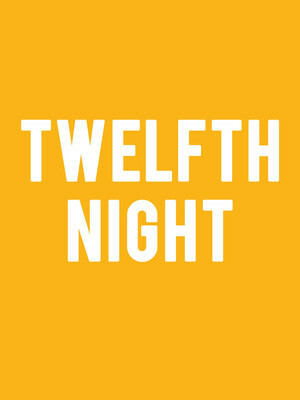 Including Shakespearean mainstays - mistaken identity, mischeif, gender-bending, a shipwreck and of course - his deft wit, it's a testament to the universality of his genius that four hundred and twenty-something years have done nothing to dampen the buoyancy of the hilarious rom-com that is Twelfth Night. Sound good to you? 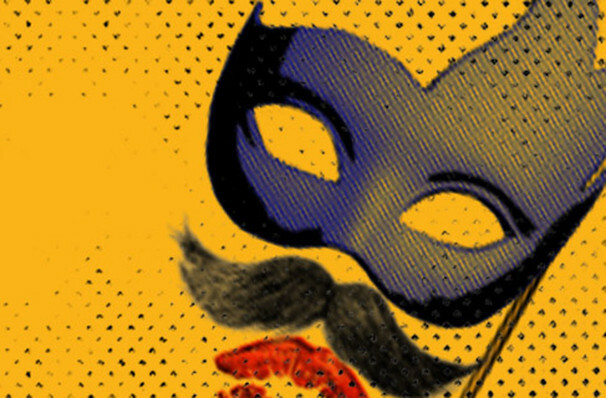 Share this page on social media and let your friends know about Twelfth Night at Hubbard Stage - Alley Theatre.